See this? Herein lies your dinner destiny. 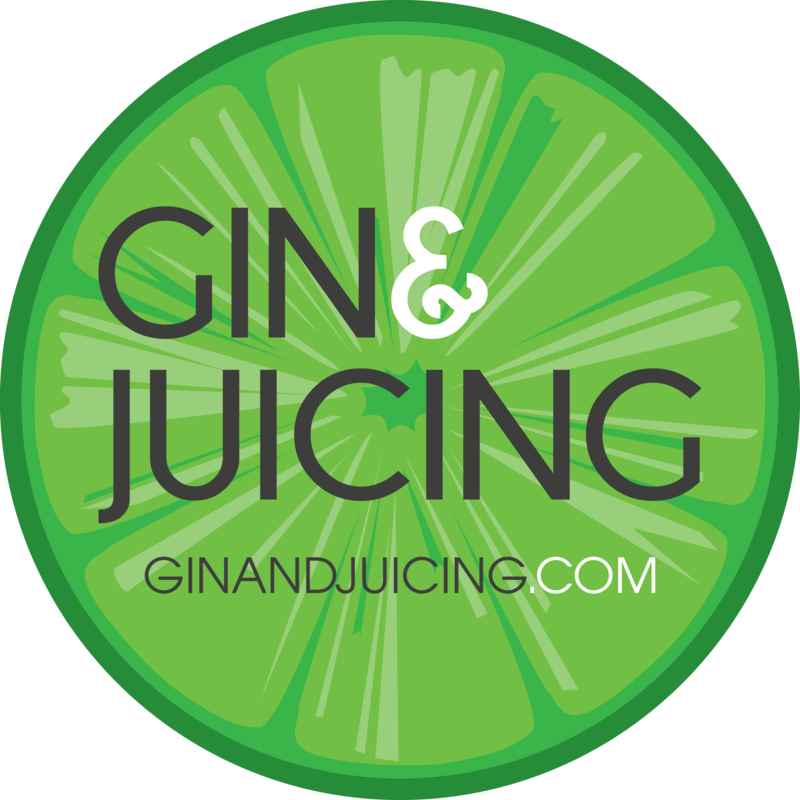 Fill a large saucepan with water and salt it (why do we salt the water? It prevents the pasta from sticking, FACT) and set it to boil. Once boiling, turn it down and add your pasta, you’ll need to cook this from between 8 – 12 minutes depending on the type of pasta you’re using and how al dente (or not) you like your pasta. Get your trusty garlic crusher and obliterate the garlic. Slice the chilli down the middle and deseed it (if you wish, or leave the seeds in if you like your food more fiery) then chop finely. This will warm your cockles. Grab a heavy skillet and fry off your bacon/lardons/pancetta until crisp, no need to add any oil, we want to extract the fat from the bacon to cook the other ingredients. Remove your bacon and drain on a bit of kitchen towel. 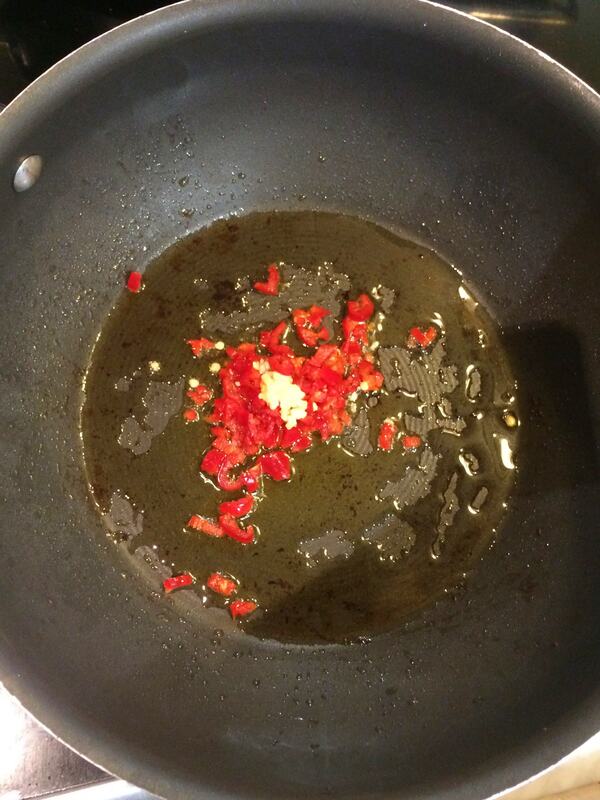 Without removing the fat from the pan, add your chopped chilli and garlic and fry off on a medium heat until softened. Add a good lug of olive oil at this point and then add your prawns to fry off. They won’t need much cooking so keep an eye on them. 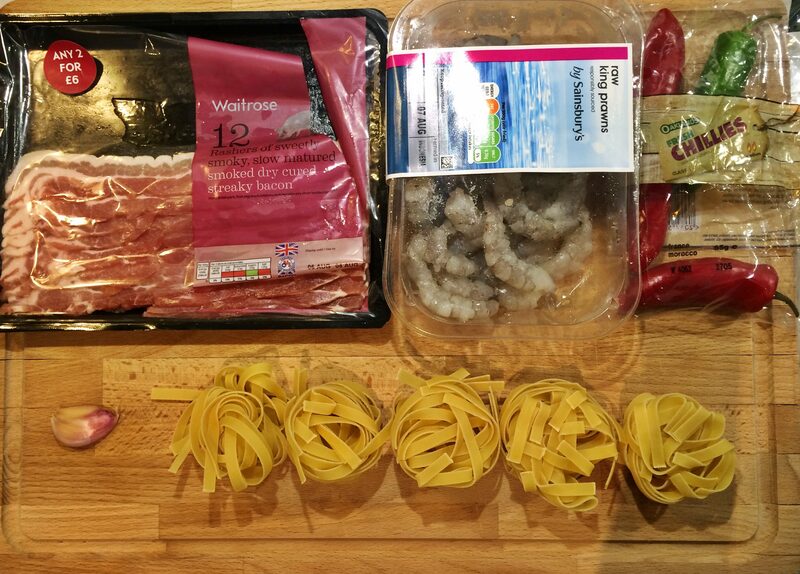 In the meantime slice your bacon rashers up and when the prawns are entirely pink, add the bacon back to the pan, with another splash of olive oil. You might think that in this recipe I’m being heavy handed with the oil, but this will be the only sauce that you have, we’re not adding cream or chopped tomatoes to the base, so don’t be stingy with the oil. 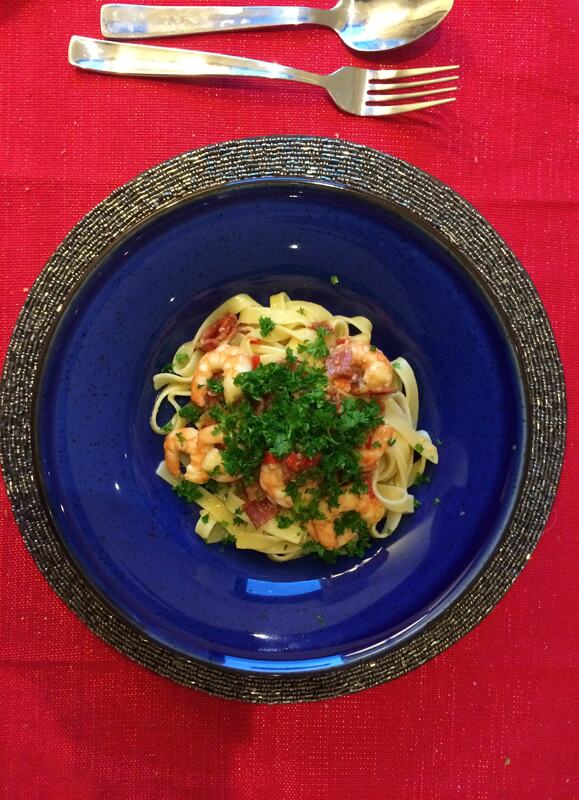 Drain your pasta off, reserving a ladle of the cooking water. 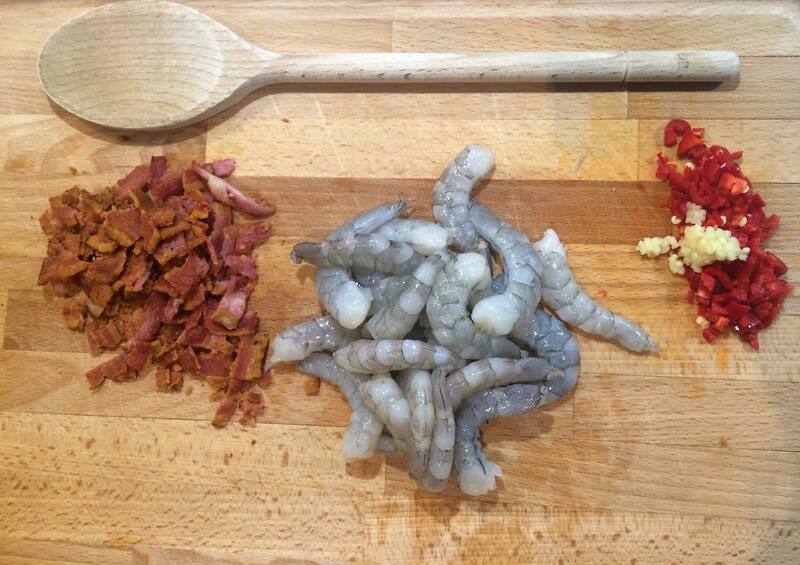 Add the pasta to the bacon chilli prawns with a splash of the water and mix well. You will be happy with this. 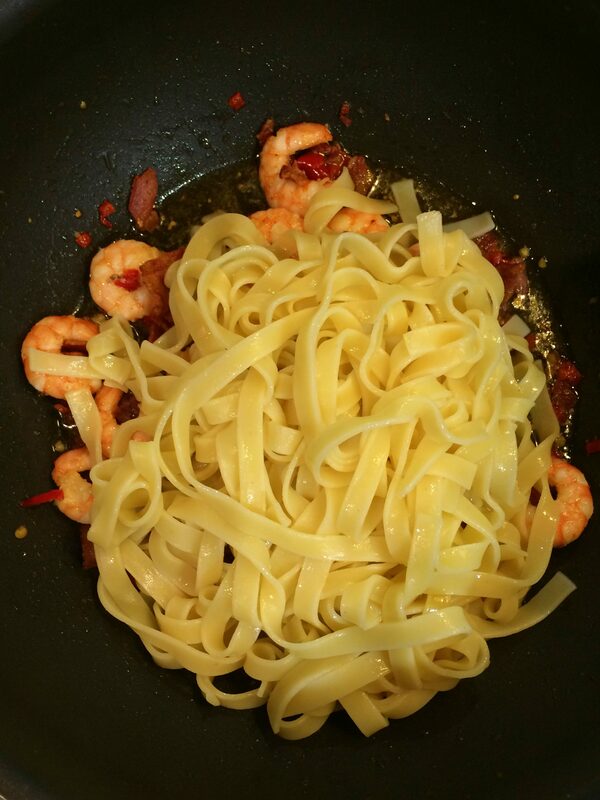 Serve up and garnish the prawn and bacon tagliatelle with chopped fresh parsley and freshly cracked black pepper. Serves two tired, hungry people. Dinner. Done. You bloody hero.